We bake everything ourselves, in house. We make sure we deliver a proper, traditional afternoon tea experience.​ Our Classic Afternoon Tea menu changes every few weeks to keep it seasonal. Whether you’ve been vegan for years, are vegan-curious or even if the thought of no meat and no dairy makes your toes curl we promise you’ll love this. Who’s with us? We are very happy to cater for dietary requirements. 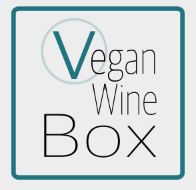 Our menu is vegetarian as standard. Zero Green came about for two reasons; firstly, we were both becoming frustrated about how much packaging there is on everyday items and our understanding of how much damage plastic, and specifically single use plastic, was doing to our planet. Secondly, we realised that if we wanted to see something done about it we would have to do it ourselves! There is no small quantity in zero green: you can buy as much as you want and if you think you´ve filled too much…don´t panic! There will be plenty of pots around the shop to poured any left over, which will create a funny mixture for us to take home at the end of the day 🙂 of course, it won´t be wasted! 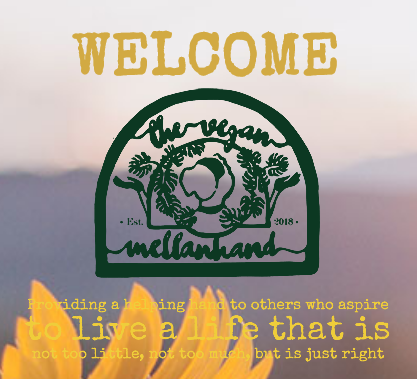 Hi, my name is Loo, I am The Vegan Mellanhand (middle-person). Having experienced mental illness first hand I am particularly passionate about the importance of taking time out for yourself. My mission is to promote the Scandinavian way of life, notably ‘lagom’ which can enhance people’s wellbeing. Lagom is the Swedish translation of not too little, not too much. Just right. Why Vegan? Lagom and veganism go hand in hand: -BALANCED – CONSCIOUSNESS – FAIRNESS– SUSTAINABILITY – I use products which are aligned with lagom. Plant based formulas that are not too little, not too much. Just right. The Gossip Nail Bar is an exciting, cruelty free and vegan nail salon in Bristol’s trendiest part of town, Old Market. 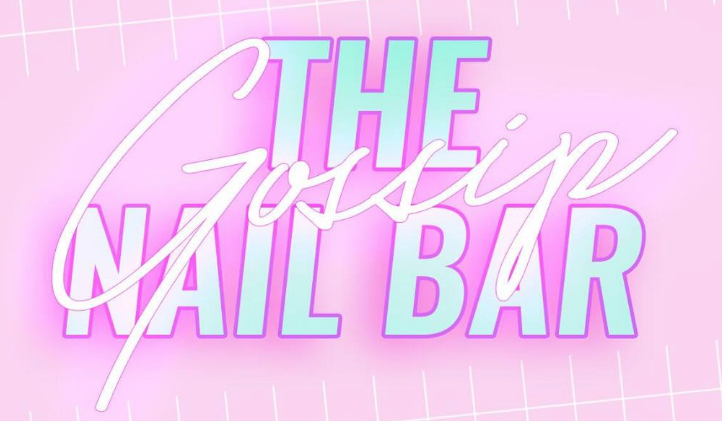 Youtube & Stylist Mermaid Gossip, launched The Gossip Nail Bar late 2017, in a fresh and funky setting. The fresh vibing Bristol nail salon offers you the latest nail trends and high quality, vegan and cruelty free nail products and freehand nail art. You won’t find basic nails here, it’s all about cute mani’s and fierce nail acrylics. We now only stock The GelBottle which is all cruelty free and vegan gel polish and we now have an epic range of colours. We also use Edge Premium acrylic which is also cruelty free and vegan. Emily has been practising nail art privately and for friends for many years, with her nail videos on Youtube being popular across the globe. After receiving many requests from her online family for Emily to do their nails, she has moved her passion from hobby to business to answer the demand. What better place to open this cool new nail bar in her home town of Bristol. Discover luxurious vegan, cruelty free skincare products handmade using only nourishing, pure, natural ingredients. 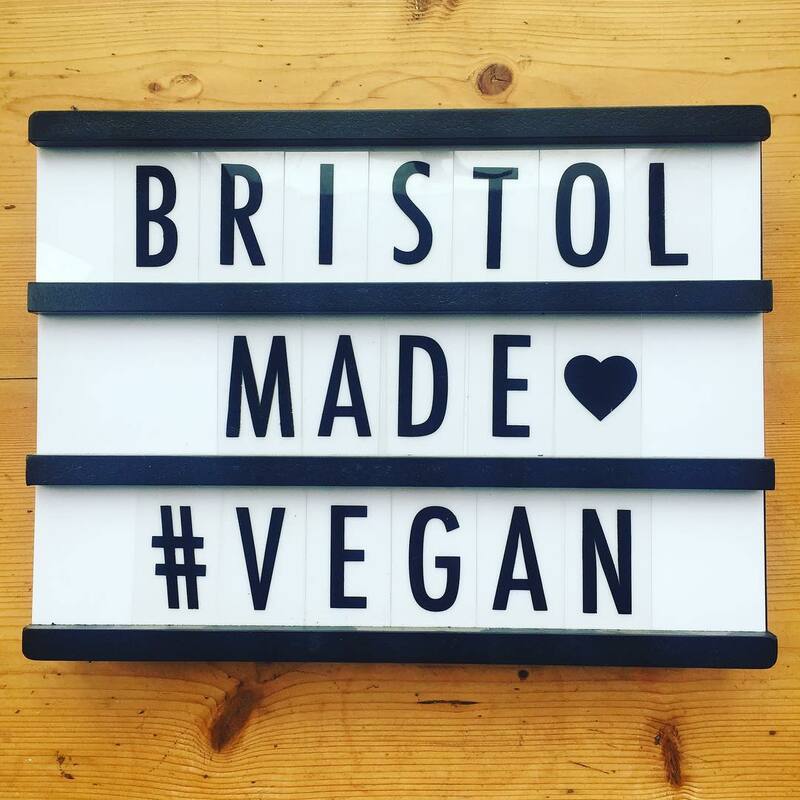 Vegan beauty products handmade in Bristol. SLS, paraban free, chemical free. 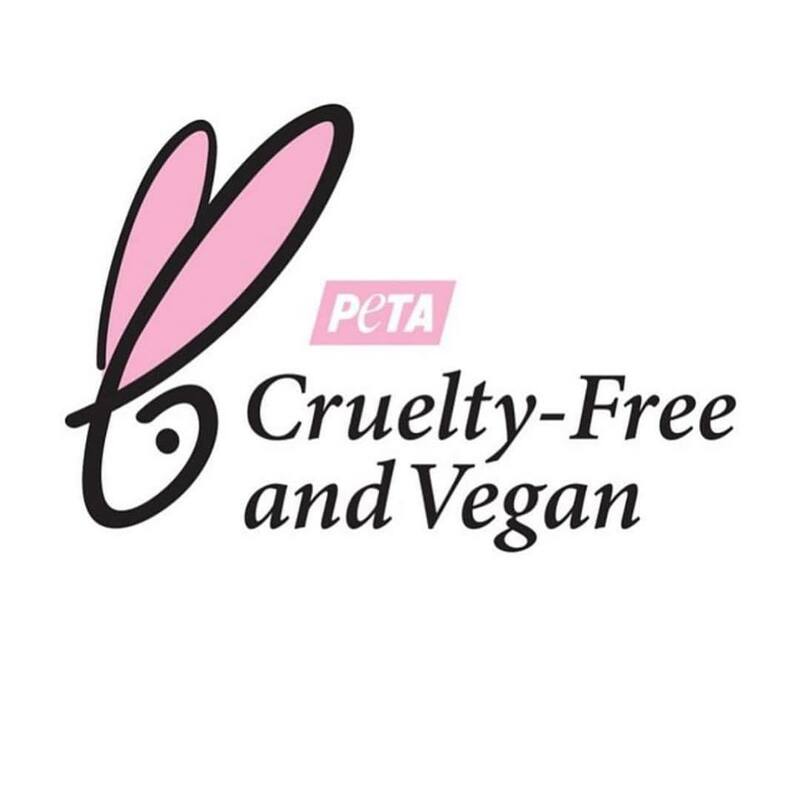 Mobile Beauty Service Committed To Using High Quality Cruelty Free Products. Radiant Glo Spray Tans and Gellux Nails. North Bristol and Surrounding Areas. We’re the first in Bristol to offer Radiant Glo spray tans. With just a 2hr developing time, no nasties, and peta approved!